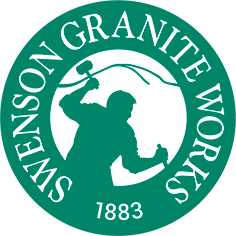 Swenson Granite Works is proud to announce that Indiana limestone products are now available at our nine retail locations throughout New England. 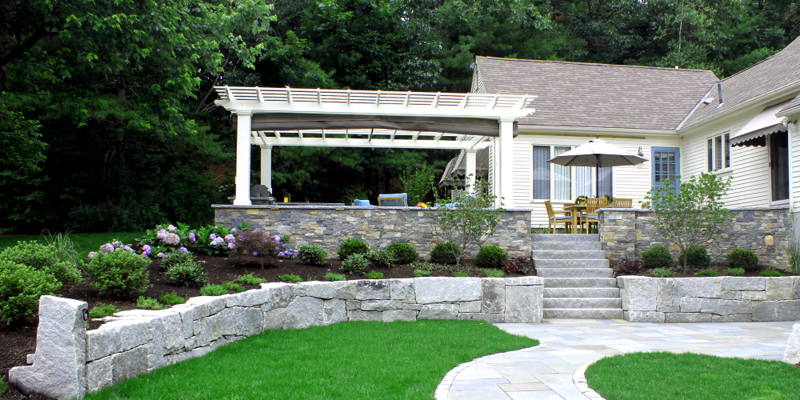 Indiana limestone can guarantee durable and long-lasting landscaping products for your next residential project.  Visit your closest Swenson Granite Works retail location to see our newest product offerings. 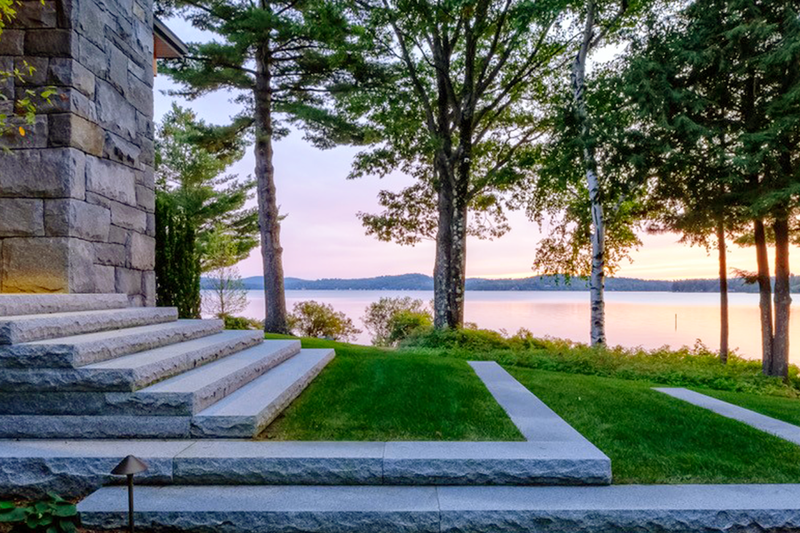 If you've ever seen a set of granite steps, you know their natural beauty enhances the home's appearance. If you own a set of granite steps, you’ve experienced their durability, low-maintenance and long-lasting quality. 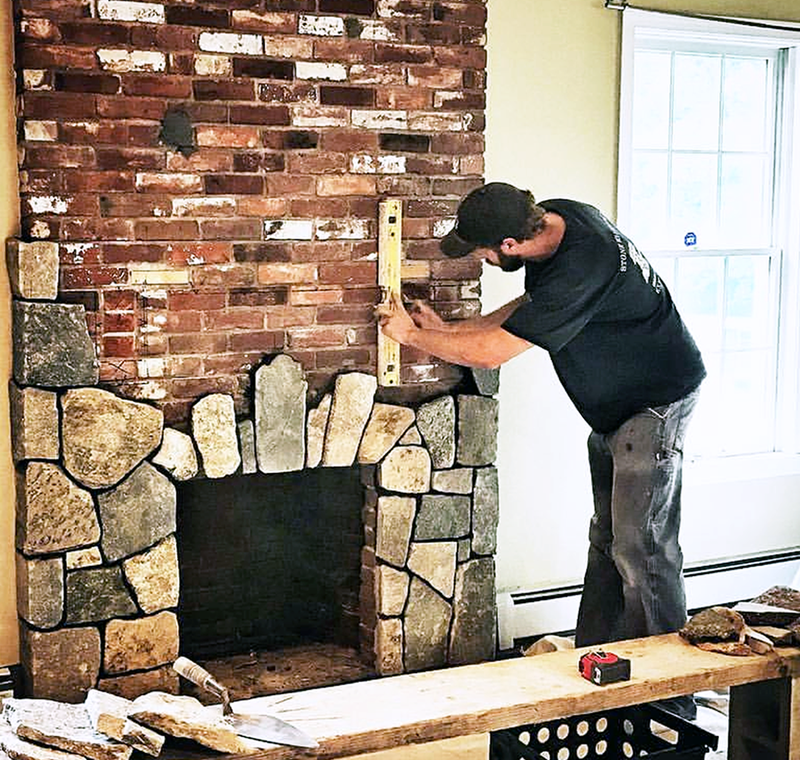 If you've ever installed a set of granite steps, you know they're heavy. So heavy that in order to install them, a 55,000 pound truck with an 18-foot bed and crane bolted to the back needs to deliver them to the site. That crane can reach 28 feet with about 4,000 pounds (phew!) 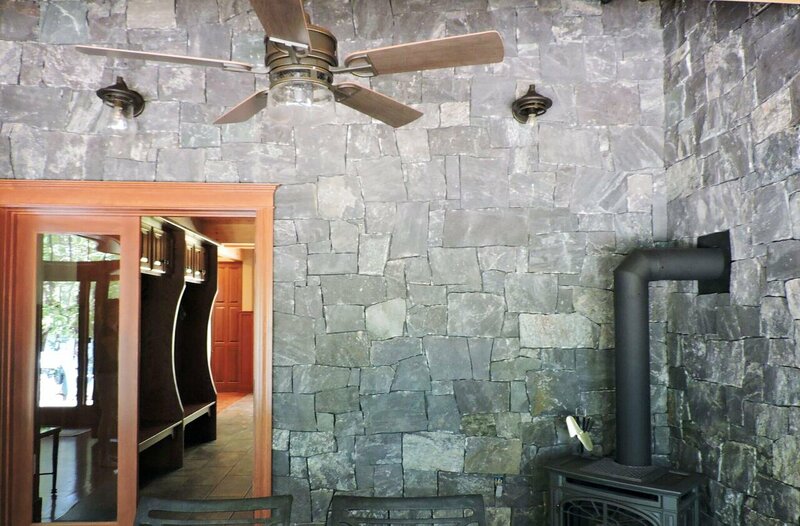 In order to get these beautiful, durable, long-lasting (and heavy) steps to look the way they do, Swenson Granite Works personnel are trained to install them using certain tools, including straps, clamps, shims, and chisels. In many ways, a home is your foundation. 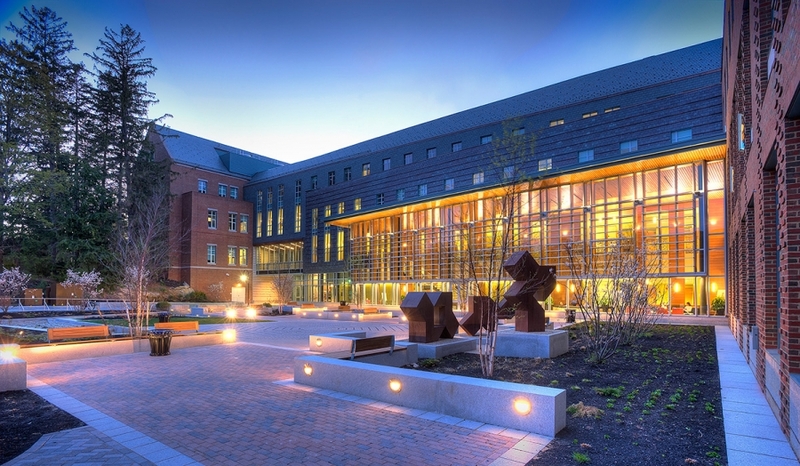 Having a safe and soundly-built structure brings peace of mind for every design that follows. 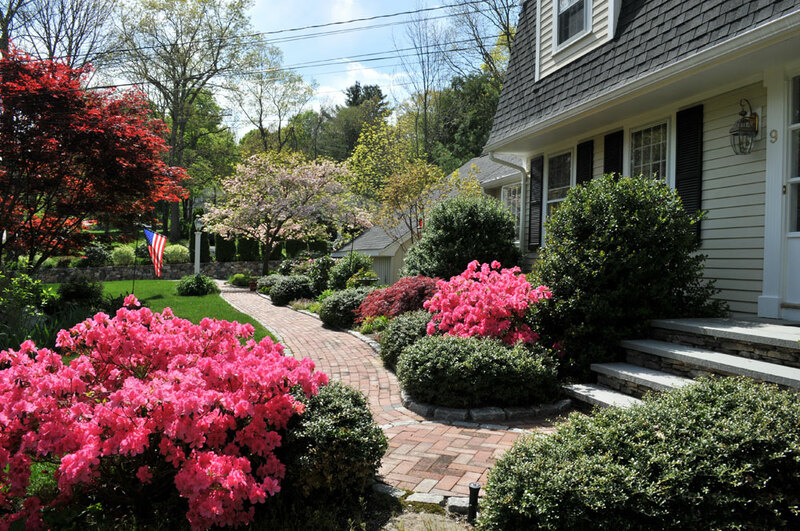 When it comes to the entryway, a properly constructed base ensures that the steps leading into your home will remain solid for decades. Whether you do it yourself or hire a professional, base preparation for your set of Swenson Granite Works steps is essential.